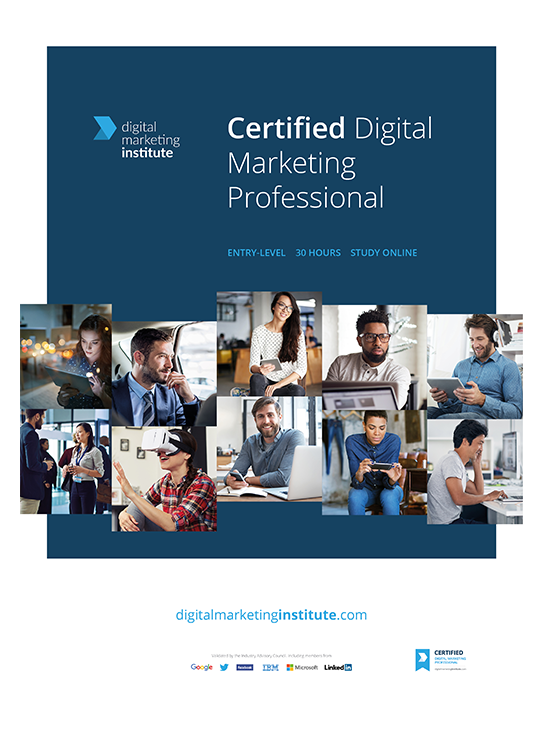 This module begins with the fundamentals of paid search and it’s benefits and demonstrates how to implement and manage Pay-Per Click (PPC) campaigns using Google Ads.Through the Paid Search Module, you will understand the key concepts underpinning bid auctions, how to manage paid advertising budgets, and how to optimise paid search campaigns. The Email Marketing module begins with the fundamentals of email marketing and how the concepts of segmentation, personalisation, timing, and engagement along with the legislation and regulations surrounding data protection underpin an effective email marketing strategy. 4 new and revised bite-sized modules (introduction, social media, analytics and strategy). 130+ topics with new learning interactions. New practice exam and test. Now with new payment plans.